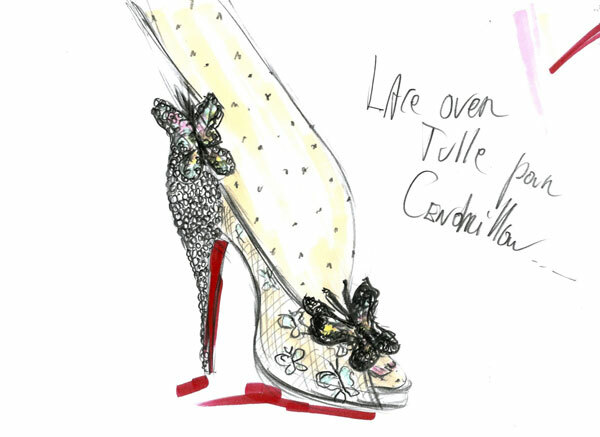 Only Christian Louboutin can make a fairytail come to life through a pair of shoes. Last week in Paris, the designer finally unveiled his re-imagination of Cinderella’s famous glass slippers to celebrate the re-release of Disney’s most-loved animated picture. 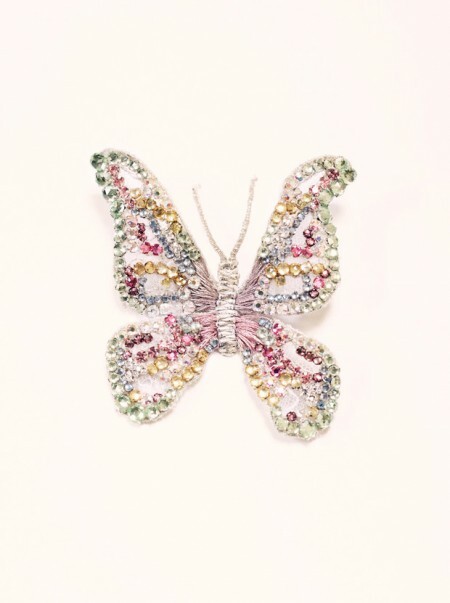 “I have been so lucky to have crossed paths with Cinderella, an icon who is so emblematic to the shoe world as well as the dream world,” said the designer. 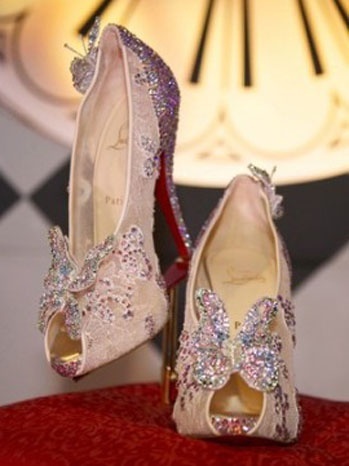 The shoes which include Louboutin’s trademark red soles are constructed of delicate Swarovski crystal adorned lace with two sparkling butterflies resting on the shoes, one landing on the front while the other sits behind the top of the crystal covered heel, gently brushing the ankle.